You might be looking forward to the balmy temperatures summer can bring, but a sunny forecast isn't always good news. The carefree summers of your youth have been replaced with a season of homeownership worries and steep energy bills. But there is a way to relieve some of that stress -- and the source of that stress relief may surprise you: a steel roof. A hot and humid home can make you feel sluggish, irritable, and frustrated. When the atmosphere is tense, squabbles can easily break out. That's especially true when the kids are on summer vacation (and thus, have more time together). But being in a comfortable environment makes it more likely everyone will get along and feel healthy. What's the connection here? 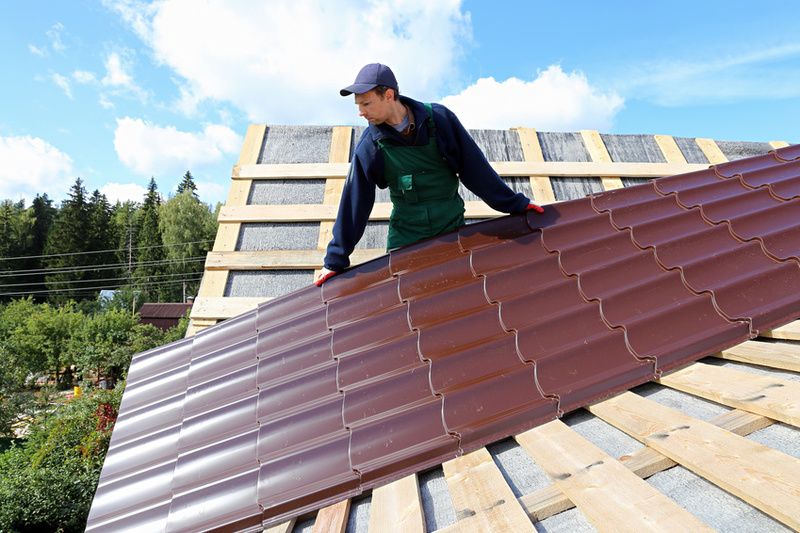 Metal roofs reflect a significant portion of the sun's energy. 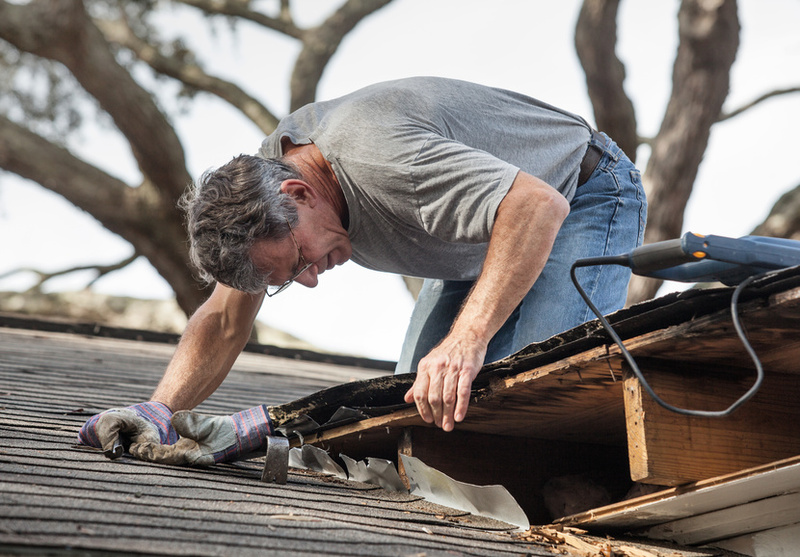 In contrast, asphalt roofs absorb quite a bit of it, making your house a lot hotter overall. But a steel roof can reduce air temperatures significantly. 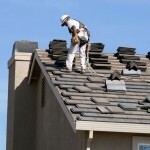 This means that your home will be naturally cooler than it would with other kinds of roof installations. Even when temperatures can climb to excessive heights, your family will probably be a lot more relaxed and agreeable overall if you install a cool metal roof. Working with a metal roofing company can allow your family to be a lot more comfortable (and potentially get along much more frequently)!. But it will also ensure that your air conditioner doesn't have to work as hard to keep the temperatures down. This translates into lower costs on the monthly bills that arrive in your mailbox. 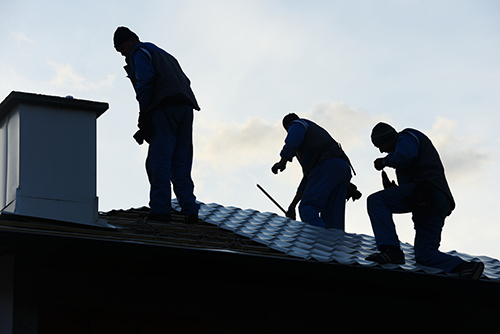 In fact, a cool metal roof can save you 25% on energy costs as compared to a dark gray asphalt roof. That means you'll be less stressed over your finances and can devote those savings to spending quality time with your loved ones. When you aren't worried over your bills or stressed by family tensions, you can actually enjoy your summer together and feel much more relaxed. And that's the way it should be. To find out more about how installing a steel roof can alleviate your summertime stress and add value to your home, contact our team today.